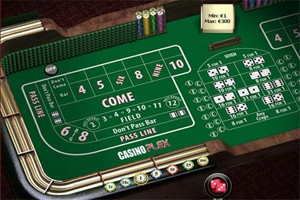 A dice game played at both land-based and online casinos, Craps is a dice game where players bet on the outcome of the roll. The game, demonstrated in a scene in the movie Rush Hour 2, is easily recognised by the level of excitement and energy surrounding the table. Despite the game’s apparent complexity (employing a lot of complex terminology), it is relatively easy to learn. The game, originally known as “Hazards” by 12th Century English knights, was popularised and commonly referenced in medieval literature. However, the French can claim responsibility for re-naming the game “Craps” in the 1600s, after which it rapidly increased in popularity across Europe. The game became globalised early in the 20th century by being played in the USA for the first time. Craps has become a global online phenomenon. 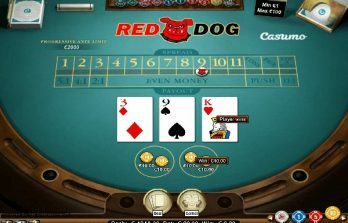 Many online casinos offer players the chance to play for free before wagering money in order to get to grips with the game. Online Craps also offers players the chance to compete in online tournaments, allowing them to take part in a fast-paced game with the potential to win worthwhile rewards. What is the objective of Craps? Craps is a game played against the house. Players simply need to wager on the outcome of the two dice that are thrown against a table. 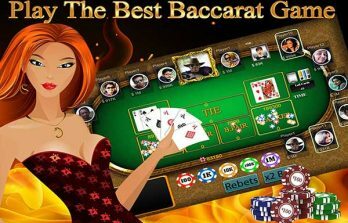 The table is uniquely designed with layout and features specific to the game or Craps. 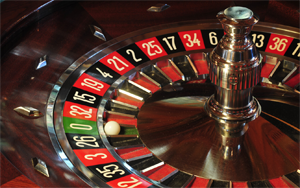 Craps contains a range of unique betting variations, with players needing to wage prior to the dice being thrown. Once a determined outcome of the dice has been reached, winning players are paid out. Despite claims to the contrary from veteran players, it is important to note that there is no specific strategy that can offer a guaranteed return in Craps. However, playing regularly allows players to develop tactics and they can then rely on them for potential future success.